Thos. 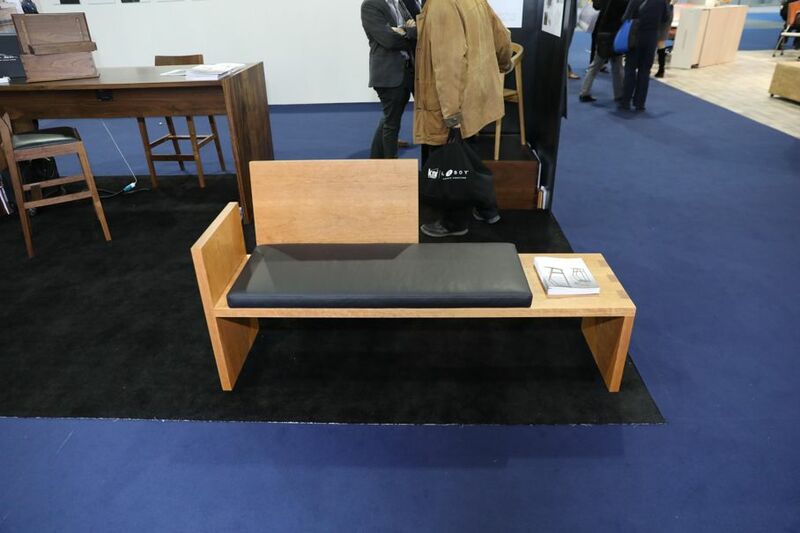 Moser is creating traditional handmade furniture and selling pieces direct to the consumer. 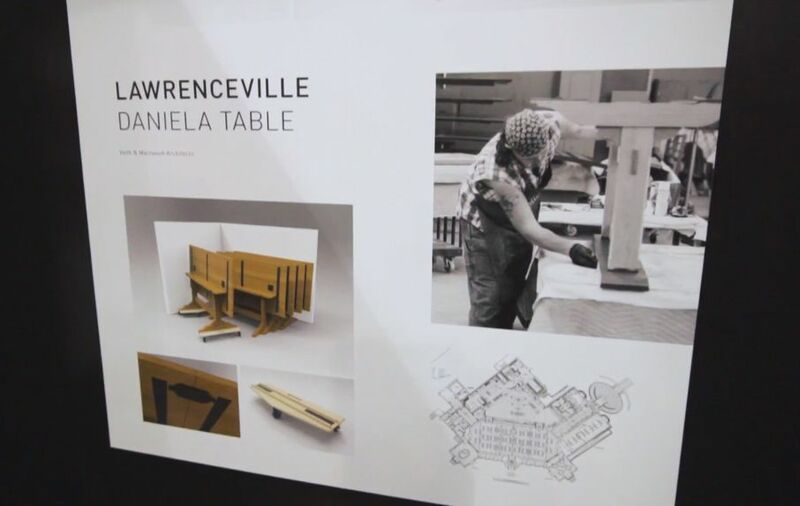 Over the past 30 years, they’ve mastered “farm to table” furniture-making. 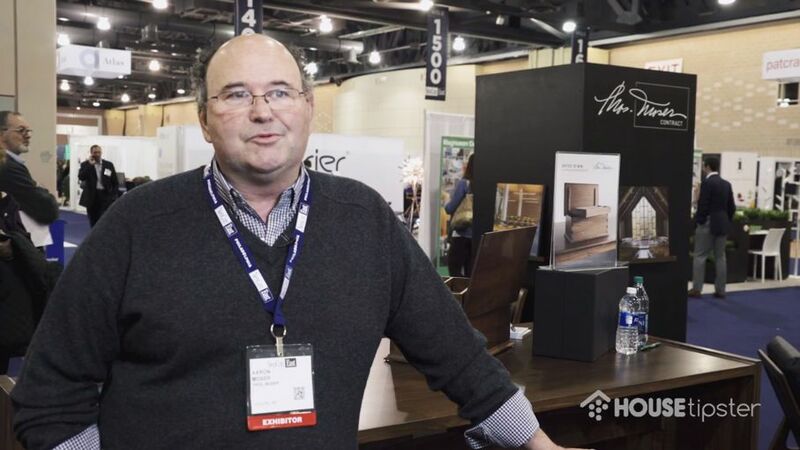 Aaron Moser, CEO of Auburn, Maine-based furniture manufacturer Thos. Moser, has spent his life around furniture makers. His father, the former Bates College professor Tom Moser, started the company back in 1972 in New Gloucester, Maine. Since then, the demand for homemade, high-quality furniture has grown and so has the Thos. Moser brand. Over the past 30+ years, Aaron has watched the company grow and thrive, alongside his three brothers. Today, Tom’s passion for disassembling antiques and basic woodworking has transformed into a widely recognizable brand, known for quality, craftsmanship, and consistency. Remarkably, the company employers over 120 employees, 60 of whom are skilled woodworkers. So many furniture makers sell their products to the industry, focusing their efforts on finding the right distributors for their chairs, tables, and sofas. But Thos. Moser does things a bit differently. “Our core business is direct to consumer,” Aaron explains. This direct link between the maker and the user of the furniture helps shape the way Thos. Moser makes their products, which just so happens to be one-by-one, made to order. Just as impressive as their organic sales is their impressive quality and consistency. “Good design transcends time and space,” he told us. 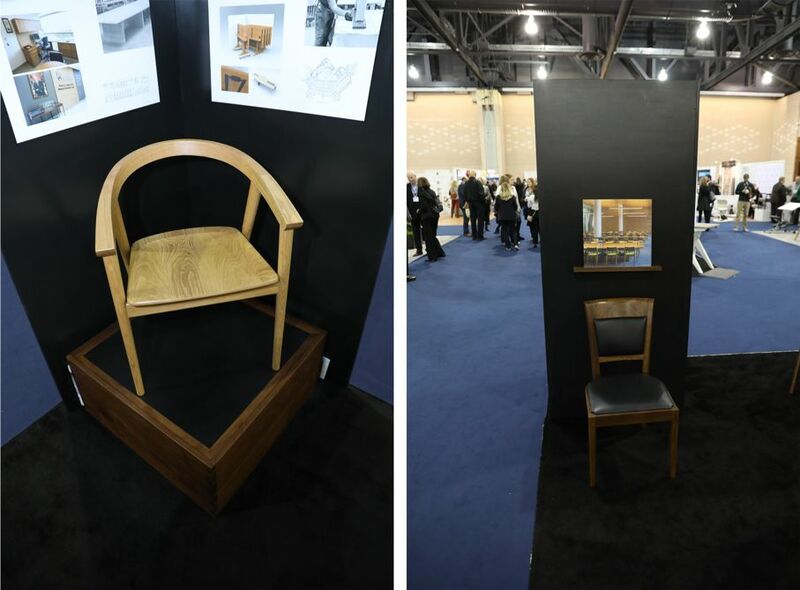 “Our designs can move around easily.” Meaning that a chair made by the skilled woodworkers at Thos. Moser fits just as perfectly in a hospitality or corporate environment as it would in any residence. “We don’t overextend out means in either a design or production capacity,” Aaron said. It’s this balance that helps create these timeless pieces. When we heard about Thos. Moser’s amazing clientele, we were floored. After all, it’s not every day that a Pope (Pope Francis) and former President (George W. Bush) choose to use your furniture. But to Aaron, it’s not just about the high-profile clients and celebrities purchasing his furniture. We were sold on the Thos. Moser furniture line the minute we stopped by their NeoCon East booth. However, the company is more than just the furniture they make. In fact, Aaron recognizes that it’s not just their designs and quality that set them apart from other luxury furniture manufacturers. “We don’t have a unique position on quality. People want to know the source of the things they buy and there’s a repatriation of American-made goods today.” Aaron described it as “farm to table” furniture, which quite accurately explains the high-end furniture industry at present. So, what sets them apart from the crowd? According to Aaron, “What makes us unique is that we have the ability to produce one chair with one set of promises. We produce a great product with the right balance of technology, giving us great customization properties.” This means that the commercial furniture orders, which average around $250,000, are made by the same folks that fulfill the $3,500 residential orders. “You see the same people building the same pieces,” Aaron explains. When you invest in a piece of furniture by Thos. Moser, you’re getting a timeless, long-lasting product you can pass down to your children and grandchildren. And because each piece is signed and dated by the original woodworker, you can rest assured your Thos. Moser furniture was made with care and heart.